Teams here! 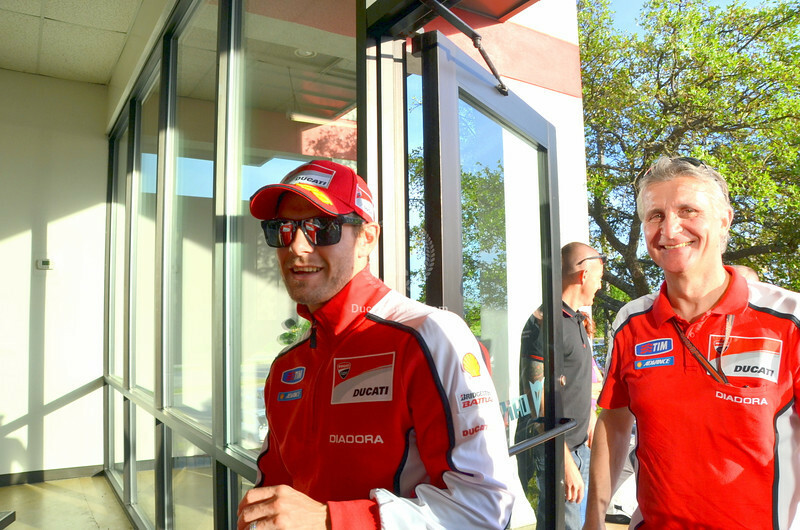 Dovi's got the flu so it's just Cal Crutchlow. He's new to the team this year so he had the room at hello.